Well, how about that -- Palm Developer Community Manager Chuq Von Rospach has taken the time to respond to earlier reports of NaNplayer's rejection from the App Catalog, and he's surprisingly cool about it. 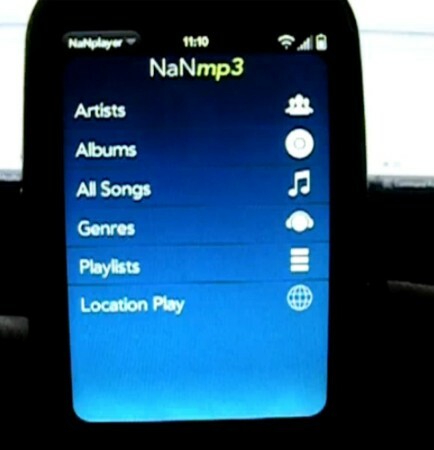 As we'd heard, the underlying issue is that NaNplayer uses private APIs that will change in a future version of webOS, so Palm doesn't want apps built on them. That's understandable, but here's where Palm's doing it right: Chuq says that Palm is happy for NaNplayer "to continue life as a homebrew application until we get to the point where we can release public, supportable APIs for the functionality that it requires." That's the sort of hacker-friendly compromise we can get behind -- anyone in Cupertino taking notes? Palm responds to NaNplayer rejection: "We are happy for it to continue life as homebrew" until APIs are complete originally appeared on Engadget Mobile on Thu, 10 Sep 2009 18:02:00 EST. Please see our terms for use of feeds.